The Blue Lion is one of North O’s most iconic buildings, holding business, services and opportunities for a century! This is a history of an iconic North Omaha restaurant that comedian Redd Foxx frequented when in town. Soul food, community building and culture held sway for 35+ years at Carter’s Cafe. This article includes a biography of Lucy Carter (1901-1983). The Live Wire Cafe succeeded in a place during a time when other businesses were fleeing. 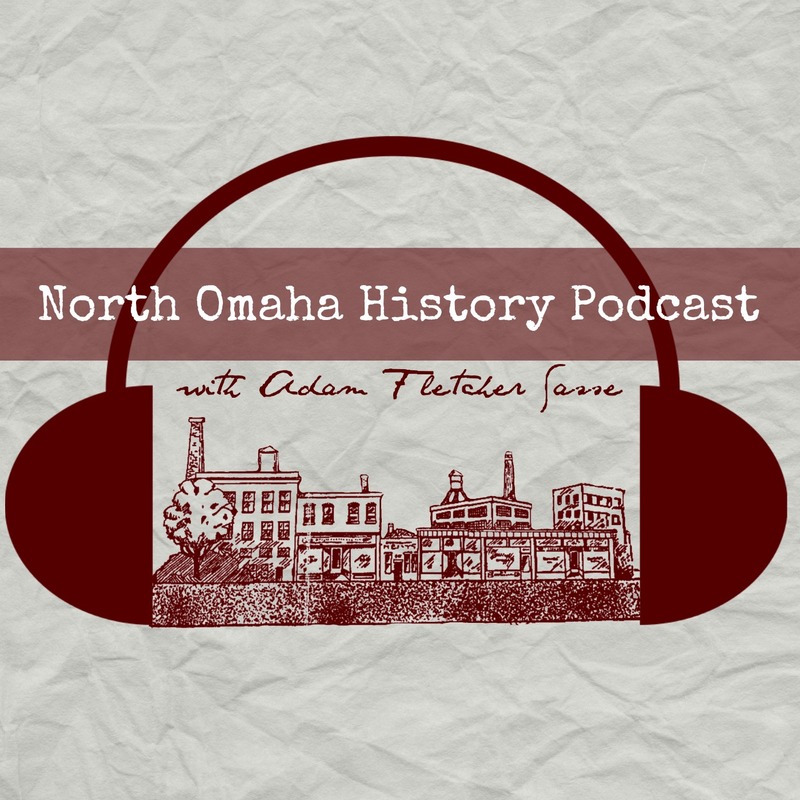 Here’s the history of this North Omaha business.